Over the course of 20 years, Johnson & Johnson created a powerful drug, promoted it illegally to children and the elderly, covered up the side effects and made billions of dollars. This is the inside story. Big Pharma is a big deal. The financial pages are filled almost daily with news of multi-billion dollar mergers and acquisitions among drug companies. Of the M&A deals announced so far this year in the United States, eight of the 30 largest involve drug-makers. Other headlines herald breakthroughs of the kind Johnson & Johnson executives were touting in the ballroom in New Brunswick. At the same time, healthcare policy wonks, government budgeters, insurers and patients are becoming increasingly panicked over who is going to pay for the miracle profits demanded by the manufacturers of these miracle products. 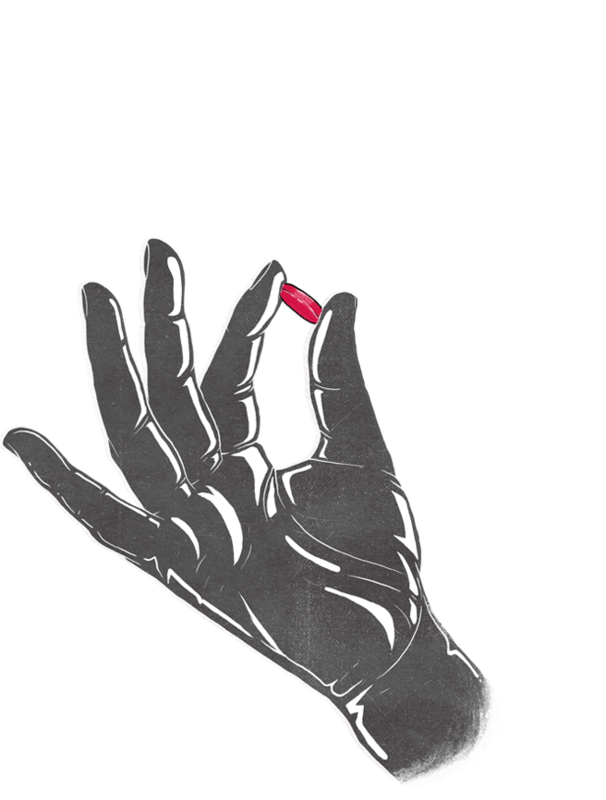 In order to hit J&J’s projections, Risperdal would have to be used by tens of millions—not simply a portion of the one percent of Americans having the most severe psychotic disorders. True, eight of the other nine largest pharmaceutical companies in the world have settled federal claims over the last decade related to allegations similar to what Johnson & Johnson was accused of in selling Risperdal, although their conduct was arguably less egregious. They, too, seem to have settled the charges without torpedoing their profit and loss accounts. However, the fact that this illegal conduct is not a “big deal” on Wall Street and only the occasional subject of news coverage should make it a big deal to the rest of the world: The drug companies seem to be able to break the rules with relative impunity, or at least without suffering the kind of punishment that would actually hurt—their stock prices taking a hit or senior executives being held personally responsible.